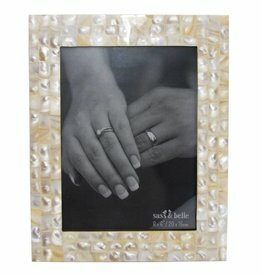 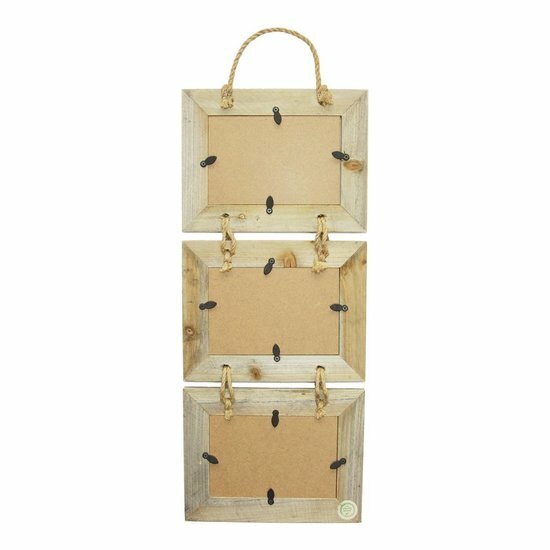 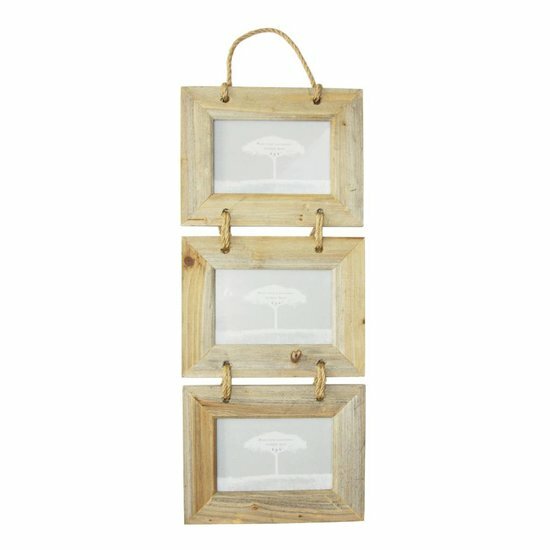 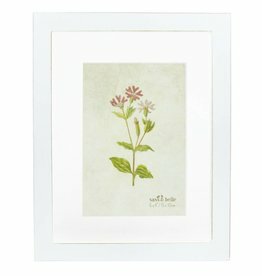 Triple Picture Frame made from sustainably sourced wood. The three wooden frames are connected with a matching natural-coloured cord. 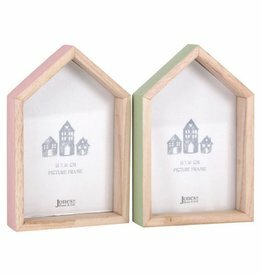 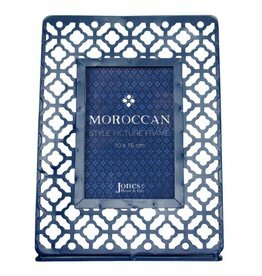 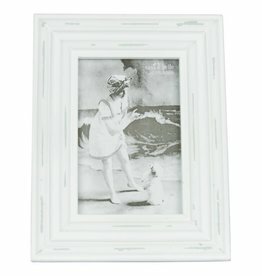 Suitable for photos size 10x15cm or smaller.